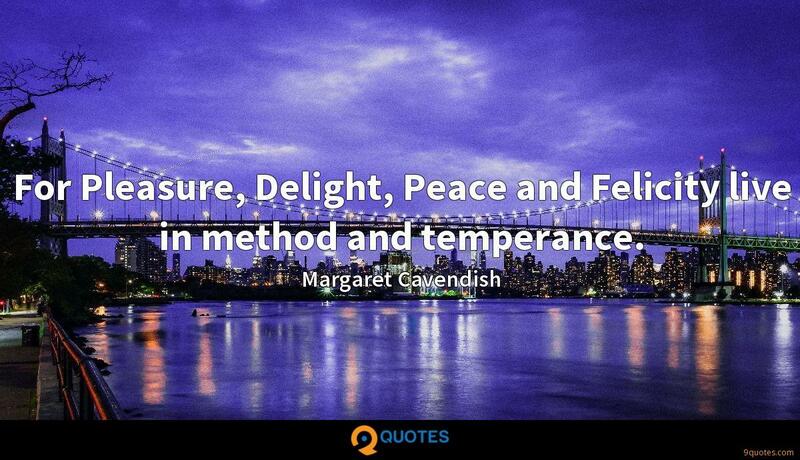 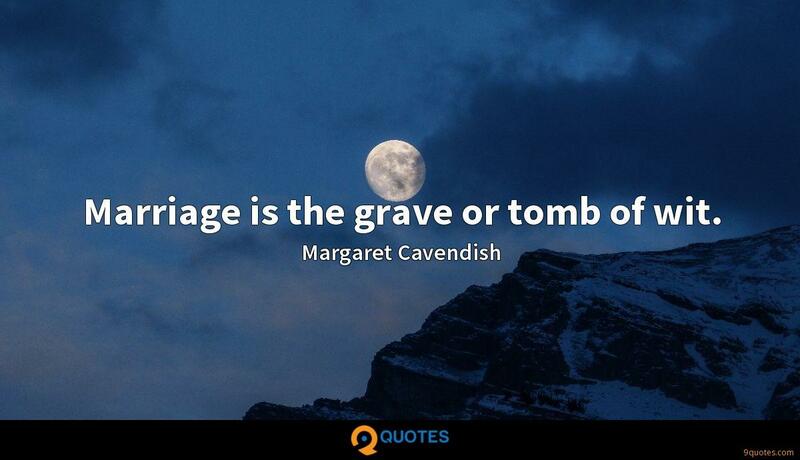 Margaret Cavendish Quotes. 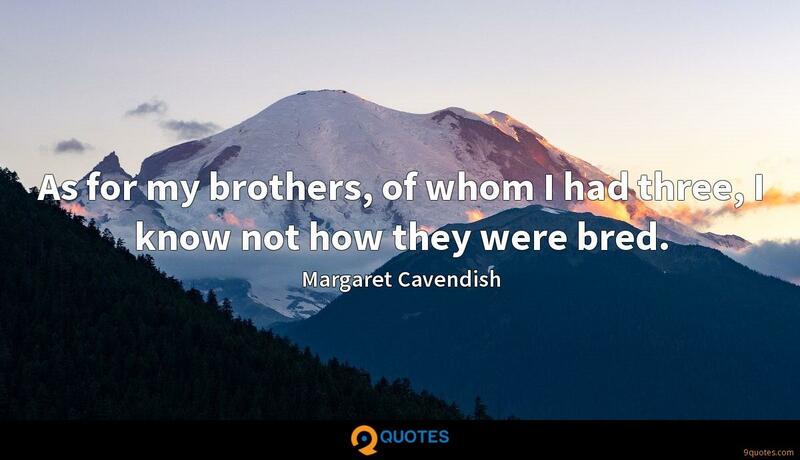 9quotes.com, 2018. http://www.9quotes.com/quote/margaret-cavendish-108355, accessed 25 April, 2019. 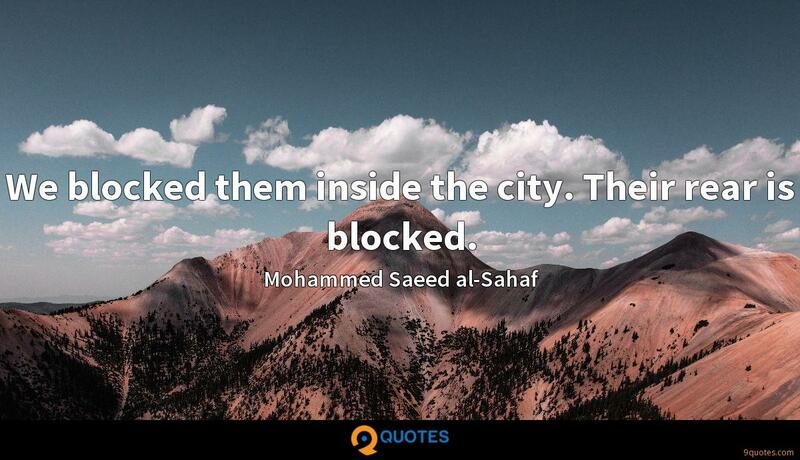 We blocked them inside the city. 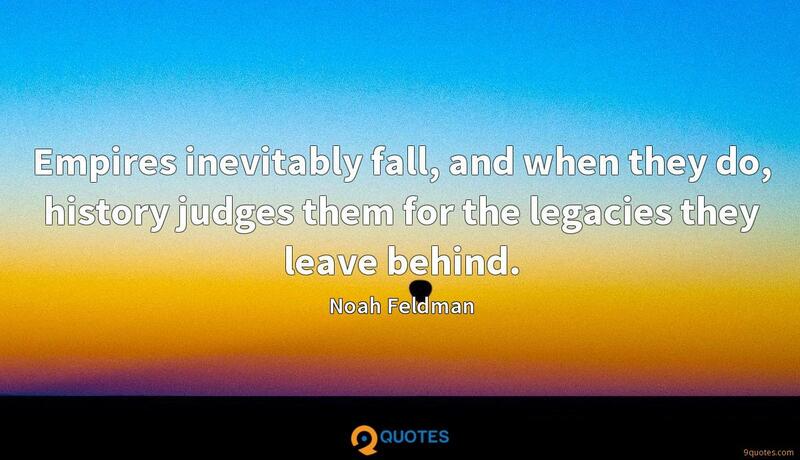 Their rear is blocked. 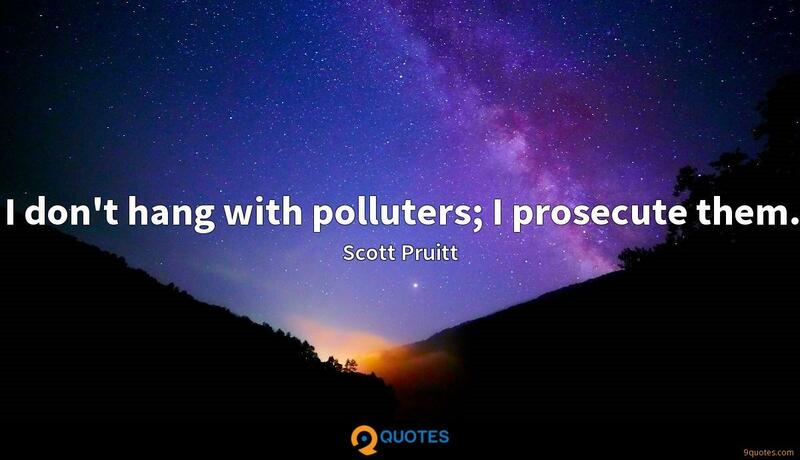 I don't hang with polluters; I prosecute them.